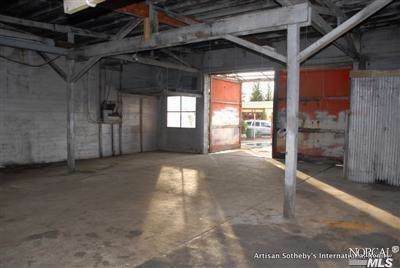 6,534 sq ft zoned Com/mixed-use lot with 82 yr old 1,696 sf building.2.5 blocks from Healdsburg Plaza. Next to City owned parking lot. 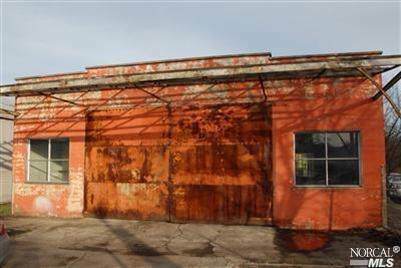 Built in 1936 by F N Boulden, (a local Blacksmith from 1937 to 1958) Large yard space behind building. 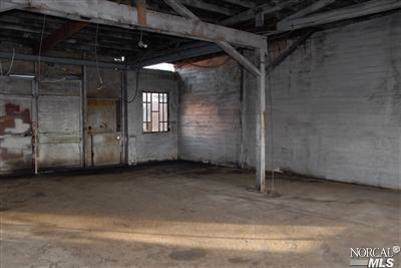 Ideal for new construction w office,retail,studio ground floor & residence above. 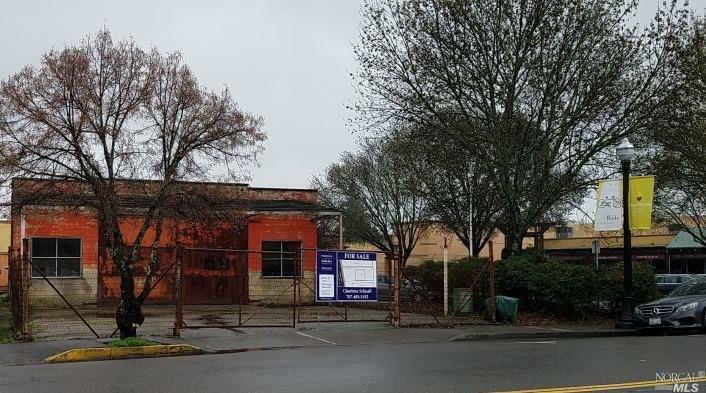 Walk Score is 97- 'Walker's Paradise' Needs complete renovation or new construction for most uses. Listing courtesy of Charlene Schnall of Healdsburg Sotheby's Int'l Realty.